At Marquis Dental Group in downtown Saskatoon, we can help restore your teeth with bonding and veneers. Veneers are very thin pieces of durable, tooth shaped porcelain that are custom made for you. They can sometimes be alternatives to crowns and are a solution for treating many dental conditions. They are bonded onto the front of your teeth by our dentists to enhance your smile. 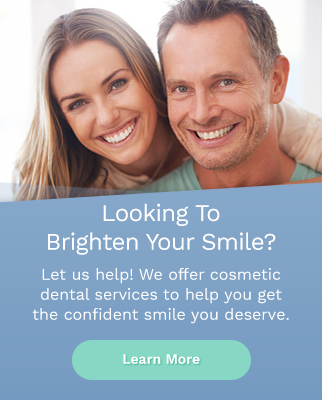 What can I expect after my veneers appointment? What is bonding & how does it work? Bonding is an affordable option for repairing a broken tooth, filling gaps or eliminating spots, chips or discolourations. The dental composite material is applied directly to the tooth, light cured to its final hardness and then polished to create a smooth enamel finish. The dental bonding material is blended into different shades and translucency to match the natural colour and texture of your teeth. Why do I need bonding or veneers?